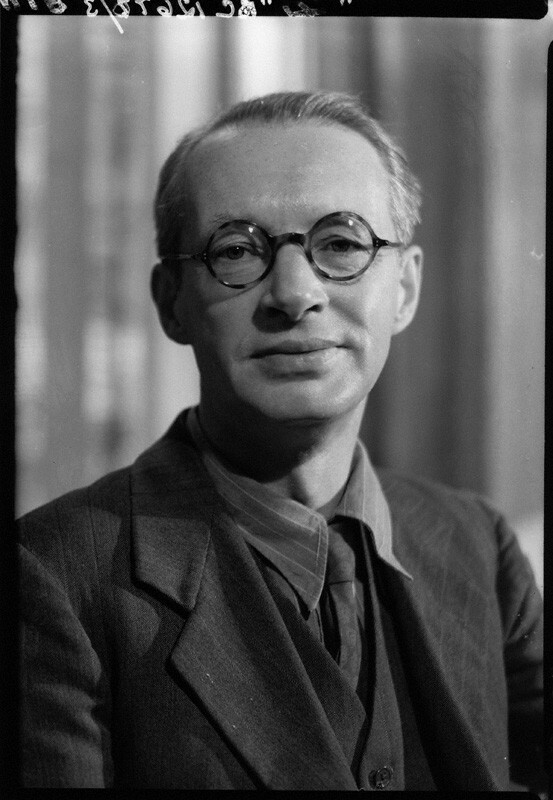 I’ve been reading some poems by the Orkney writer Edwin Muir (1887-1959). In 1901, when Muir was 14, Muir’s family was forced to move to Glasgow after loosing the family farm, ‘The Bu’. This move from the peaceful Orkney to industrialised Glasgow was significantly traumatic for Muir, and he would later describe it as a descent from the innocence of a rural Eden into Hell. Not only was the Glasgow environment hard, but within a few years two of his brothers and both his parents were dead. One particular poem that I keep returning to is ‘The Transfiguration’. In this poem, Muir describes visionary experiences he had while undergoing analysis. The result is one of the most theologically-rich visions I’ve ever read, with not a few similarities to Barth’s Church Dogmatics IV/1. WOW! This is staggeringly beautiful! I can’t stop reading it. Very wonderful piece… I feel lucky to have found it. You are a mine Jason.